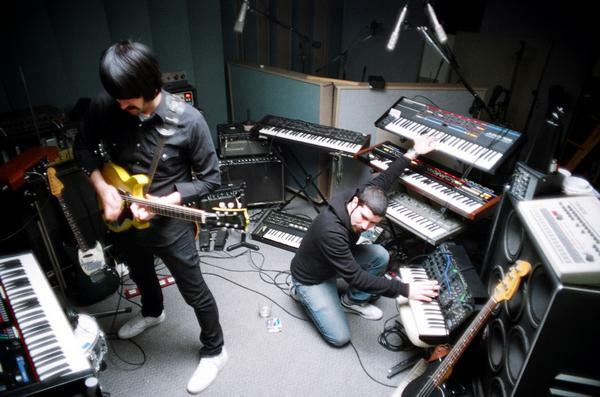 MSTRKRFT’s debut LP The Looks ranks as one the, or my, best electro-house albums ever. “Paris,” is one of the heavier tracks off the album that has the kind of beat to keep you going for days on end. Fergie’s “Fergalicious” was a pretty popular song back in 2006 and most likely the more known track of this featured mash-up. DJ Tripp produced the wonderfully titled “MSTRFRG” which is a masterful blend of the two aforementioned songs. While the song may seem borderline annoying, the furious lyrics layer perfectly on top of the banging electro tune to give it quite the spice. The blending of the two benefits the pitfalls of both artists; if MSTRKRFT is too techno for you, Fergie softens the blow and if Fergie is too gay for you, you’ll be surprised when you start singing along. The integrity of “Paris” is withheld as this mash-up is still a banger, now it just has some funny lyrics. 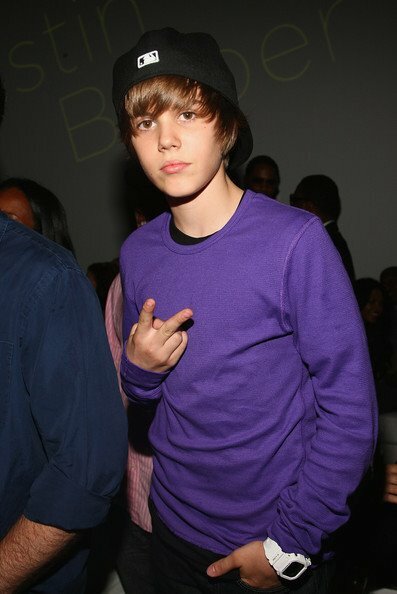 Justin Bieber; I’ve done by best to avoid this kid at all costs. From what I’ve collected from brief viewings of him on TV, he is seems like most teenagers; ignorant and arrogant. Lucky for him he has talent. Like I said, I tried to dodge him but with the onslaught of media everywhere, I’ve been enveloped in Bieber-mania. 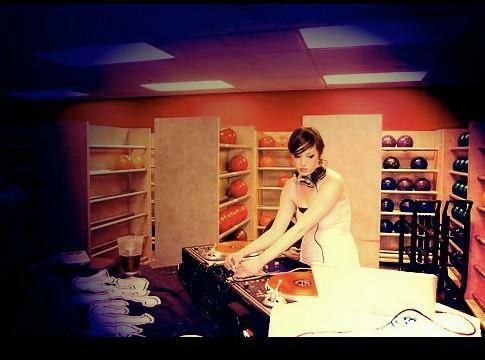 Seriously though, how could I not give a this tween a chance with a MSTRKRFT x Justin Bieber mash-up. 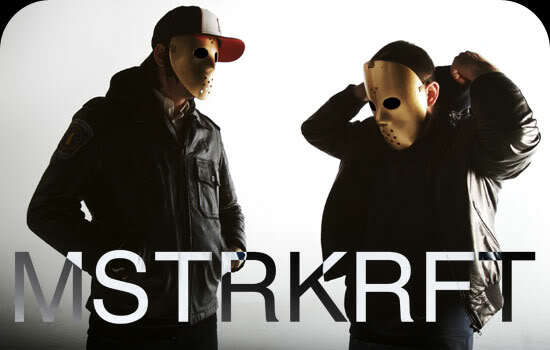 With MSTRKRFT in the mix there is a fifty-fifty chance or pure radness. CJ Milli takes MSTRKRFT’s “Heartbreaker” and Bieber’s “Baby (feat. Ludcris)” to make one hell of a mash-up. 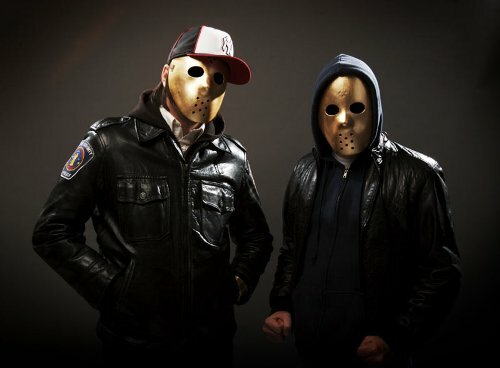 “Heartbreaker” in an undeniably catchy MSTRKRFT tune and one of my favorite tracks of their latest Fist of God. Because of this, I couldn’t help myself but to fall in love with this mash-up as much as I wanted to resist all things Bieber. Check the song below and be aware that if there is at least one reason not to hate Justin Bieber, this is it.